Do you want to know how to develop complex cross-platform enterprise web applications? How can you come from an idea to a working prototype in a couple of days? How can you visualize and handle in a browser huge enterprise data sets in Grids, PivotGrids, Trees and Charts? 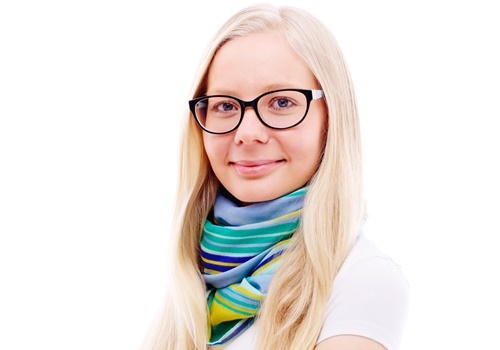 In her presentation Olga Petrova will show you a detailed overview of Sencha Ext JS and its technical advantages for developing business-critical data-intensive web applications.